When it comes to keeping warm this winter, nothing beats a fully functioning furnace. If you have a broken furnace or need to have a new furnace installed, Denver’s Best Heating and AC Repair has you covered. From heating and cooling system advice to installation, emergency repairs and regular maintenance, our team of expert technicians are here to keep you warm this Denver winter. There are a few factors that will influence how expensive your Furnace installation can be. Although this might seem expensive at first, there are also energy savings to be considered. With a new and functioning furnace, your house will be heated and cooled more efficiently and maintain that heat longer. Brand: the furnace that you choose can vary by price, depending on what brand it is. Different brands offer various levels of quality, but you should always choose a furnace that meets your needs as well as conforms to your budget. Size: the size of your furnace can also influence the cost of installation. A larger furnace can be more expensive, but isn’t necessarily the best option for your home. A furnace that is right for your home will be energy efficient and give you the amount of heat you need. Features: features of a furnace can include variable speed blowers, which regulate temperature based on weather. This can reduce overall wear and tear on the furnace system. Some furnaces will also offer additional feature like quiet combustion technology or a two-stage gas valve adaption. Efficiency: the more efficient a furnace, the better it will work for you and your home. Efficiency can save you money on energy costs throughout the year. For a furnace to be considered efficient, it has to convert energy into heating power effectively. 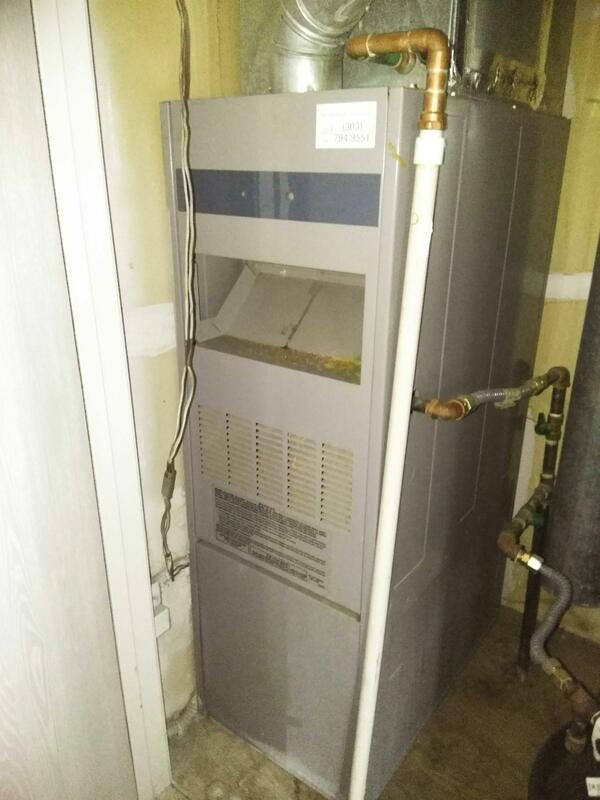 Installation: of course, a furnace isn’t going to help you without it being installed properly. Denver’s Best Heating and AC Repair has expert technicians who are ready to install the furnace that will be best for your home and budget. 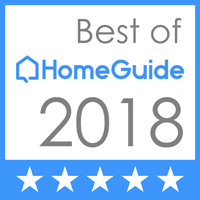 For more information on the cost of furnace installation or other heating and cooling system repairs, contact Denver’s Best Heating and AC Repair online at www.denversbestheatingandacrepair.com or by calling 303-327-9208. Don’t get caught in the cold this winter! 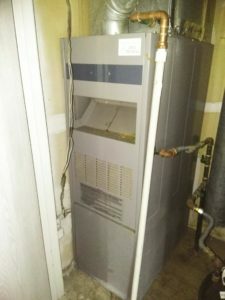 No Replies to "5 Five Factors that Affect the Cost of Furnace Installation"